Due the recent outbreak of Flu, all horses and ponies attending our events MUST of received an annual Flu vaccination within the last 12 months, or received their 1st and 2nd Flu vaccines as a re-start. All passports will be checked when handing in membership forms. However if you are not a member, you will need to bring your passport to every show you attend. 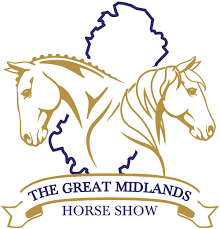 Qualifier shows 14th April, 5th & 19th May, 30th June and 14th & 28th July 2019. 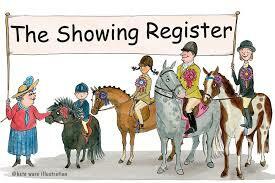 You have to be the overall points champion for that class by our last qualifying show of 28th July. Qualification can be passed down to 3rd position if the first two members don't wish to qualify. Springwood Riding Club are a friendly Riding Club based in Horsley, Derbyshire, just opposite Horsley Lodge Golf Club. 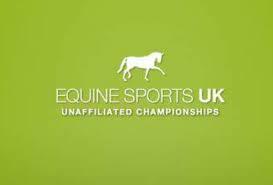 This year we are holding six Club Shows, one ODE and two Open Shows which will incorporate various Qualifiers . 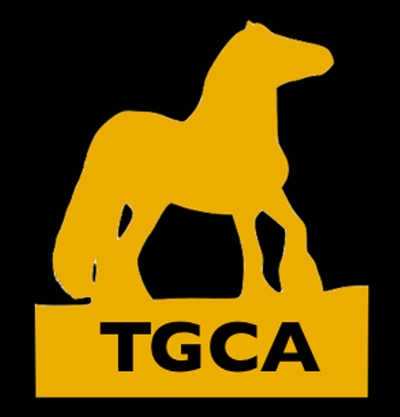 We welcome Beginners both riders or horses who have never been to a show before, but also the more advanced rider/horse with plenty of classes to suit all abilities. We host a whole range of classes, from Lead Rein to Open Classes, Show jumping to Mounted Games and both members and non-members are always welcome. We also hold Practice Evenings on Friday nights and occasional Saturday afternoons. 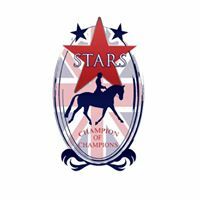 ​All rings are open for you to use including Showjumping, Working Hunter, Showing Rings and Dressage. The only exception is Handy Pony as it isn't set up until the day before a show. Games equipment can be set out if you notify us beforehand. Please check the Facebook page to ensure the Practice Sessions are going ahead as they may be cancelled due to weather. We will also be running various Clinics such as Working Hunter, Showjumping and Showing. These are ran by our Judges and are always popular so do get booked up quickly. Please keep an eye on Facebook for more information.